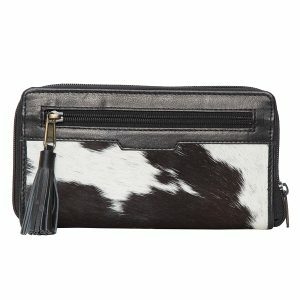 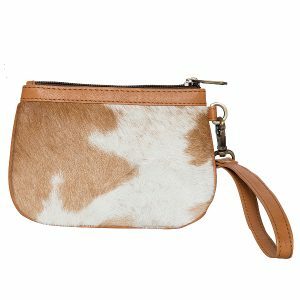 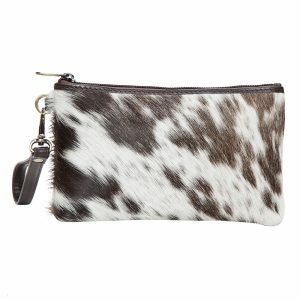 Dallas is a beautiful clutch that can accompany you anywhere and anytime. 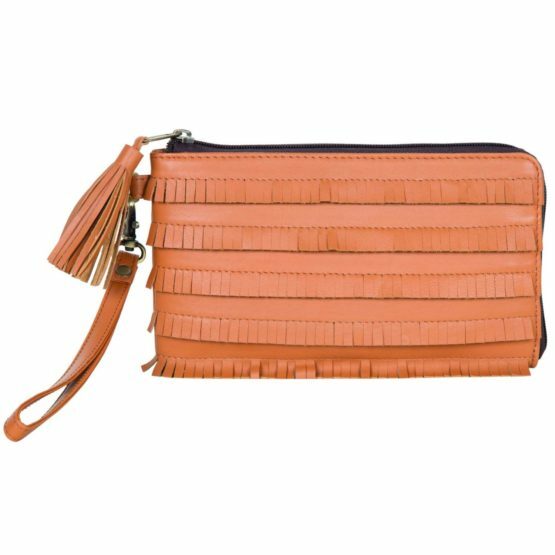 The new fringed detail along with the exceptional pattern and tassel detailing is perfect to complete your Boho-Chic daywear look or add contrast to your glam evening outfit. 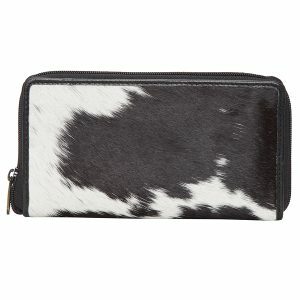 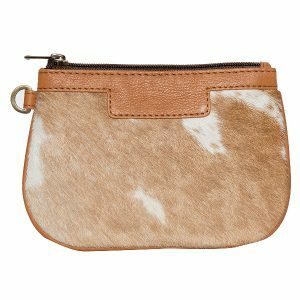 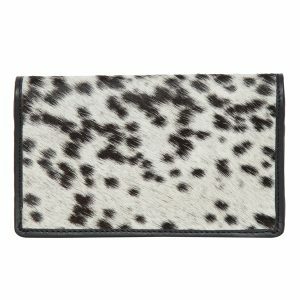 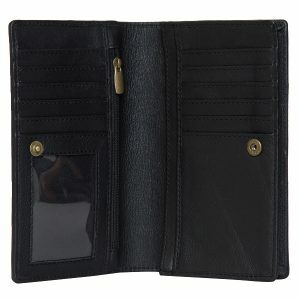 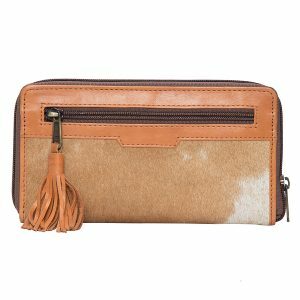 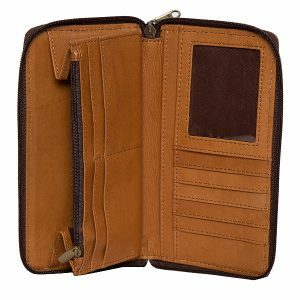 This big wallet opens with a surrounding zip revealing an open plan with numerous card spaces, multiple sections for cash or receipts as well as an internal zippered coin compartment.